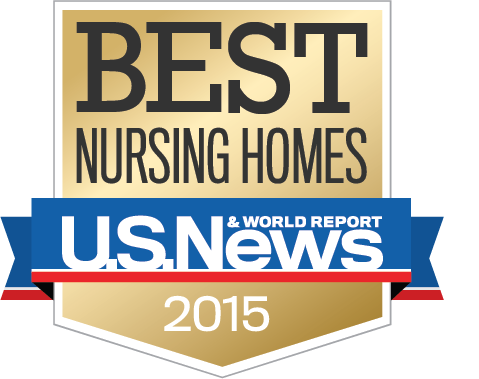 A total of 21 Signature facilities in six states made U.S. News & World Report’s Best Nursing Homes 2015 list. The news magazine and website each year publishes a list of the top nursing homes in the United States, out of nearly 16,000 nursing homes nationwide, based on data from the Centers for Medicare & Medicaid Services (CMS). The list is designed, according to U.S. News & World Report, to help users find a home with a strong track record of quality care. A majority of people age 65 or older will require some type of long-term care services during their lifetime, and more than 40 percent will need a period of care in a nursing home, according to CMS. As an industry, long-term care is also a major economic driver, directly responsible for generating 3.1 million jobs and an estimated $183.5 billion in economic activity according to the American Health Care Association. This entry was posted in Uncategorized on March 11, 2015 by Signature HealthCARE. That is like TOTALLY AWESOME!!!!!!!!!!!! WAY TO GO TEAM!!!! I have had the pleasure of visiting SHC Erin in TN and it is a wonderful home where Elders are empowered and engaged in every day activities. This experience has been enhanced for many of these homes, by their ongoing commitment to the Eden Alternative. Congratulations to the SHC teams for showing that great nursing homes do exist and people are thriving and living. 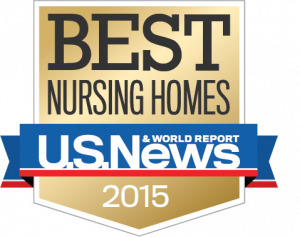 We need to celebrate this achievement and continue to debunk the myth that nursing homes are a bad place to go to. It can be different and SHC are showing it is possible.